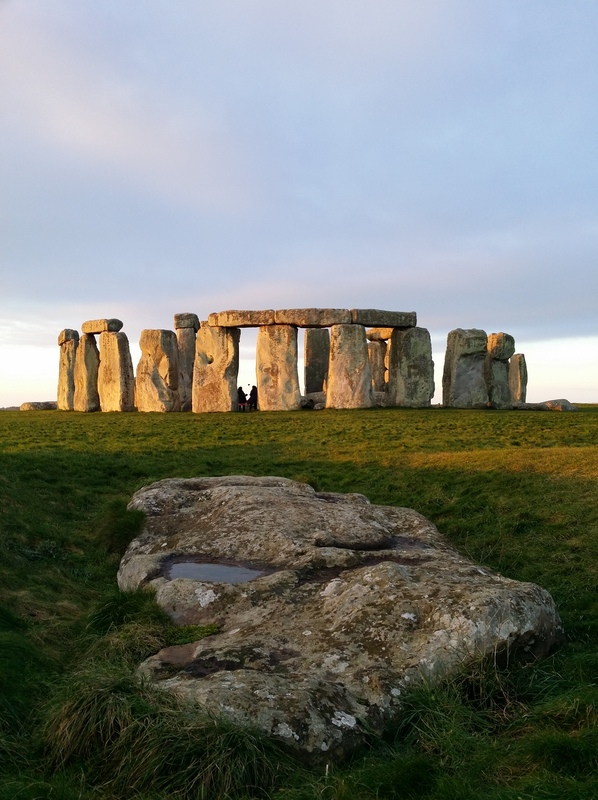 Stonehenge is arguably one of the most famous prehistoric monuments in the World. 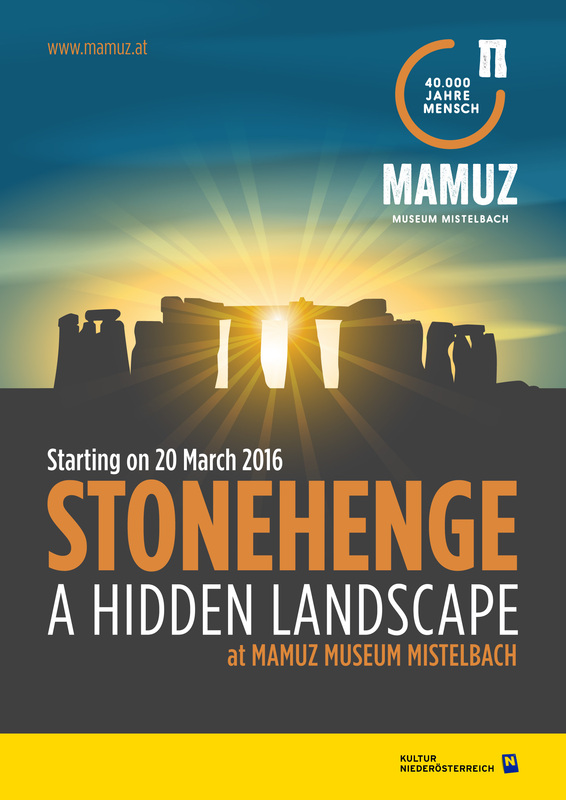 It is renowned for the enormous size of the sarsen monoliths used in its construction which comprise the Outer Circle and Outer Horseshoe. 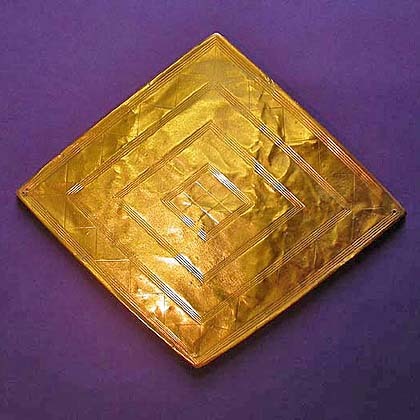 It is generally agreed that these stones were sourced from the Marlborough Downs area, some 30 km to the north of Stonehenge. 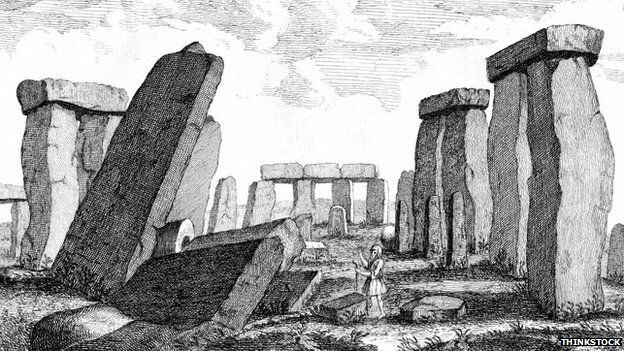 However, a set of smaller stones, comprising the Inner Circle, the Inner Horseshoe and the Altar Stone, are exotic to the Salisbury Plain area; these are the so-called bluestones, and have been the subject of investigations since the latter part of the 19th Century. Early petrographical studies recognised that the bluestones largely comprise a range of altered volcanic, intrusive and tuffaceous rocks with rarer sandstones but could not provide a definitive source. However, it was the seminal paper by H.H. Thomas in 1923 that persuasively demonstrated that the spotted dolerite component of the bluestones could be sourced to outcrops exposed towards the eastern margin of Mynydd Preseli in southwest Wales, citing the tors Carn Meini and Cerrigmarchogion as the most likely sources. Thomas also argued that other lithologies in the bluestone assemblage, notably the rhyolites and the ‘calcareous ash’, could be sourced in the same locale, in particuar from Carn Alw and the northern slopes of Foel Drygarn respectively. Using petrography, mineral chemistry and whole rock geochemistry Richard Bevins and Rob Ixer have re-examined the proposed source of the bluestone rhyolites and determined that Carn Alw, as proposed by Thomas, is not the source of bluestone rhyolite; instead they argued that the majority of the rhyolite debitage from the Stonehenge Landscape (but not the four rhyolitic/dacitic standing or recumbent orthostats) comes instead from a prominent outcrop called Craig Rhos y felin, located on low ground to the north of the Mynydd Preseli range in the vicinity of Brynberian. 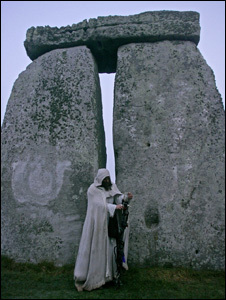 More recently they have re-examined the spotted and non-spotted dolerites and concluded that a large % of the dolerite fragments and cored samples from Stonehenge come from Carn Goedog rather than Carn Meini. Dr Richard Bevins as Keeper and Head of the Department of Natural Sciences at the National Museum Wales in Cardiff is responsible for Strategic leadership for collections and research related activities within the Department. BSc (Hons) Geology (Aberystwyth University), PhD (Keele), Fellow (Geological Society of London), Chartered Geologist (CGeol), Fellow (Society of Antiquaries of London), Honorary Lecturer (School of Earth & Ocean Sciences, Cardiff University), Chair, Geological Society of London’s Geoconservation Committee, Member of the Geological Society of London’s External Relations Committee, Chair of the British Geological Survey’s National Geological Repository Advisory Committee. Primary research area is centred on the the Caledonian igneous history of Wales and related areas, as well as on their low-grade metamorphism. 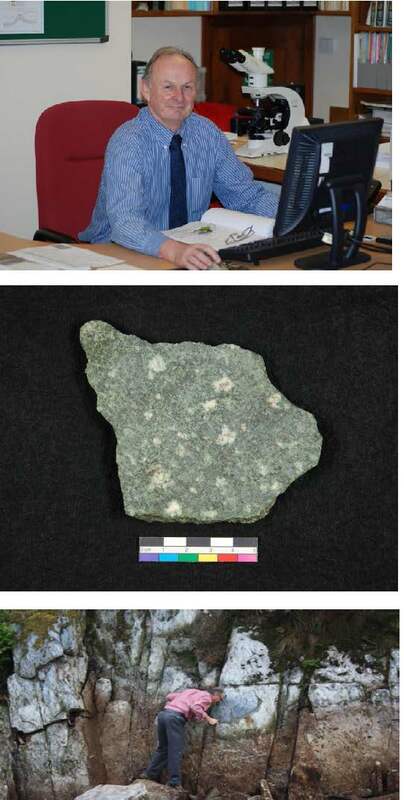 More recent work has focussed on extending the petrology and geochemistry of altered igneous rocks from Pembrokeshire into a re-examination of the source of the Stonehenge bluestones. Our Lecture Hall is accessible via a lift if required, has a hearing loop and air conditioning. 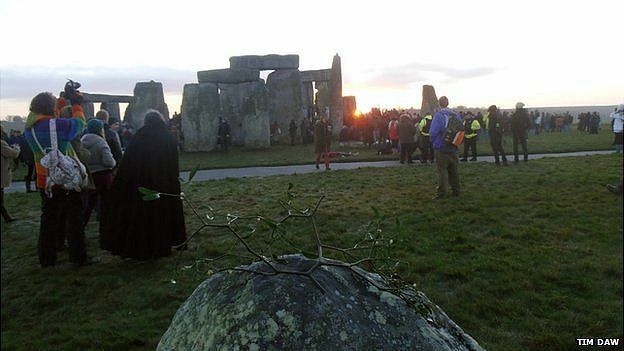 The Stonehenge and Avebury World Heritage Site is internationally important for its outstanding prehistoric monuments. This new map would make a great Christmas gift! 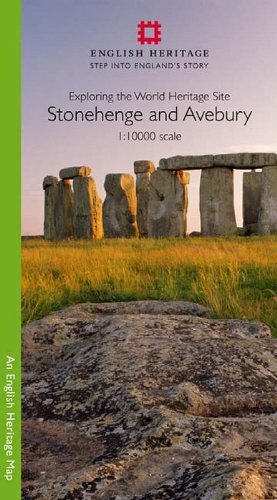 Stonehenge is the most architecturally sophisticated prehistoric stone circle in the world, while Avebury is the largest. 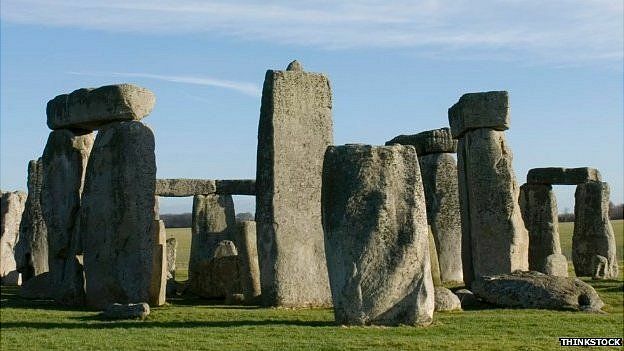 Around them lie numerous other monuments and sites, which demonstrate over 2,000 years of continuous use. Together they form a unique prehistoric landscape. There is no better way to learn about and experience the monuments than to go out and explore the World Heritage Site on foot. This map is ideal for walkers and others wishing to explore the fascinating landscape of the two areas of the World Heritage Site. 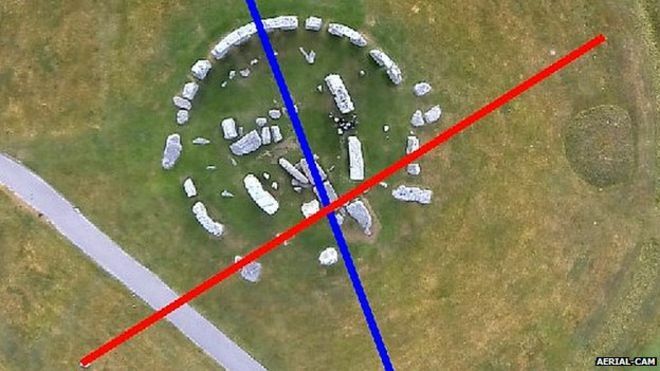 The map uses an Ordnance Survey 1:10,000 base and draws upon information from the English Heritage Archive and recent archaeological investigations. 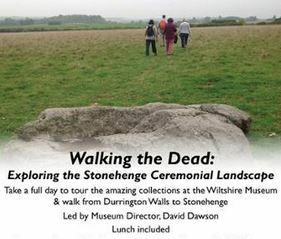 With Stonehenge on one side and Avebury on the other, the map shows and describes both visible and hidden remains, with information about where you can find out more. The map is divided into two parts on a durable double sided waterproof sheet.